Google Chrome for Android has received the ability to start making content offline for you. The browser essentially downloads relevant articles automatically when connected to an umetered Wi-Fi network, based on the popularity of any particular content in your location or your browsing history. Once downloaded, the content is available for access even if you don’t have a connection. The new offline-specific feature is available in the latest version of Chrome for Android. Early this month, Googlereleased Chrome 67 for Android with a horizontal tab switcher. The update also brought new augmented reality (AR) and virtual reality (VR) APIs, including WebXR Device API and Generic Sensor API, to bring Web-based AR and VR experiences to mobile devices. 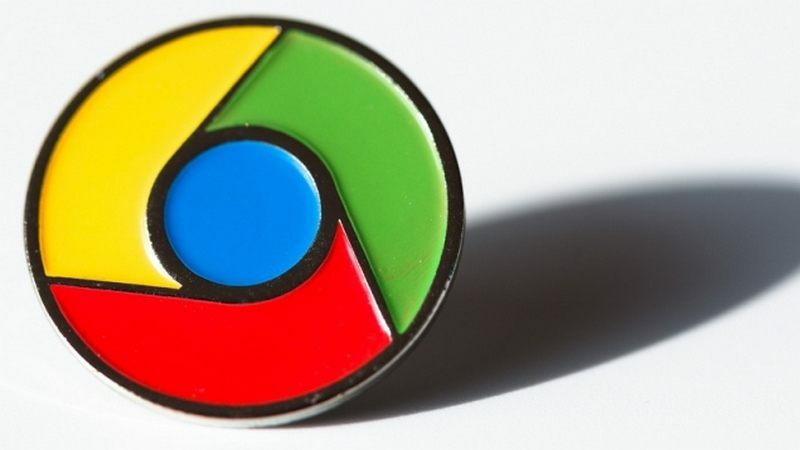 The new feature, which has been launched for Chrome for Android users in India and more than 100 other countries including Nigeria, Indonesia, and Brazil, offers a way to surf the Web even when you’re not connected to a constant Internet connection. “When you’re connected to free, unmetered Wi-Fi, Chrome will automatically download relevant articles, based on what content is most popular in your location,” writes Amanda Boss, Product Manager, Offline Chrome for Android, in a press statement. If you’re signed into Chrome, the new feature will push articles that are based on your history. The downloaded content is available for access alongside all your downloaded content through the Downloads section. You can visit the section by tapping the three-dot button from the top-right segment and then selecting the Downloads option. Back in December 2016, Chrome for Android received the feature to let users download content for viewing offline. The browser at that time added the ability to download music, videos, and full webpages. But in May 2017, Chrome received a dedicated ‘Download Page Later’ option that made it more convenient to download and view webpages for offline use. That update also brought a ‘Download Link’ option that made downloading of content easier than its original version. Having said that, the latest feature takes Chrome to next levels by automatically downloading relevant articles on the basis of their popularity in your location or using your browsing history logs. There isn’t any workaround to enable the new experience. However, you need to have the latest Chrome version on your Android device to start receiving articles for offline read. The app is available for download via Google Play. How many times have you been proven wrong among your friends because something you said was factually incorrect? You then actually doubt your knowledge and regret referring to some random article on the Internet. Well, this happens to almost everybody who easily trusts anything that is available on the Web without scrutinising it thoroughly. But now, Google is coming forward to help you save from that embarrassment. Google will now start showing you whether an article is factually correct or not by tagging it with the ‘Fact Check’ label in search results. 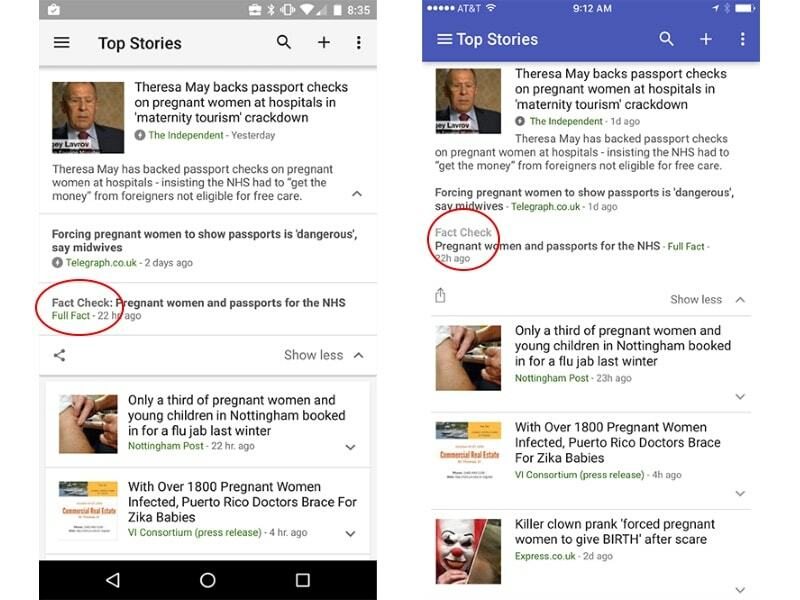 Readers will start seeing the tagged articles in the expanded story box on news.google.com as well as in the Google News & Weather iOS and Android apps, starting with the US and the UK, Google said in ablog post on Tuesday. Google says organisations like International Fact-Checking Network and others are making continuous efforts to fact check articles, misinformed topics, sensationalised headlines, and other Internet hoaxes rigorously. By collaborating with them, Google aims to provide you almost accurate long news stories in the categories of health, politics etc. The websites that have correct and accurate information will be stacked in Google’s database, and will show you a visible ‘Fact Check’ label in the news section. “In the seven years since we started labelling types of articles in Google News (e.g., In-Depth, Opinion, Wikipedia), we’ve heard that many readers enjoy having easy access to a diverse range of content types,” said Google in its blog spot enlightening the efforts the Internet giant has done to make news more relevant for the readers. Funnily enough, the latest Trump debacle has been reported to be misinforming people during the US Presidential election slated to happen in the near future – and Google is saving US citizens (and others who are interested as well) from making decisions in haste and confusion. The Google News vertical has also explained the process the articles will now undergo to check whether it contains fact checks in part by looking for the schema.org ClaimReview markup. Meanwhile, Google will also look for the websites that follow the standard criteria for fact checking. The news websites and the publishers who enable fact-checks and are eager to see it appear with the “Fact check” tag have been advised by Google to use that markup in fact-check articles. So, if you are one of the publishers, you can head to Google’s help centre to know more on the procedure.